The Manlius United Methodist Youth Fellowship (UMYF) is for all youth in grades 6 to 12. We meet one to two times a month for fellowship, fun and spiritual growth. Suggested donation is $2 to help cover cost of meal. Joint activities are held with a youth group from Fayetteville United Methodist Church. 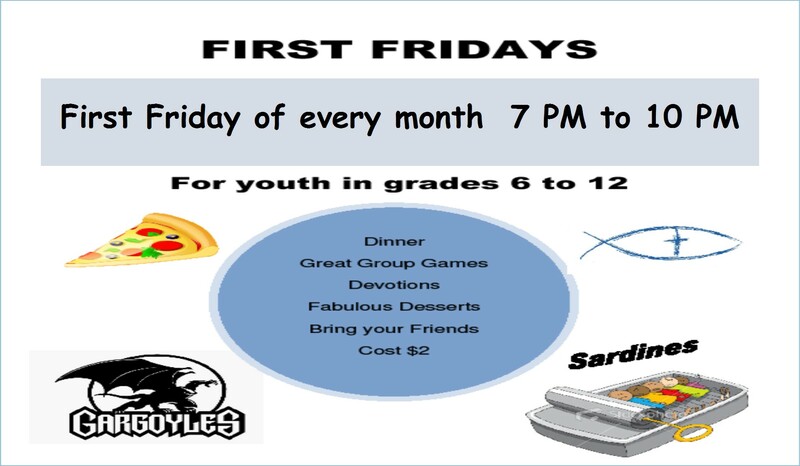 All youth welcome. Leaders are Brad Delans and Aileen Stumpf. Copyright (c) 2013-2014 Manliusumc.org. | All rights reserved.